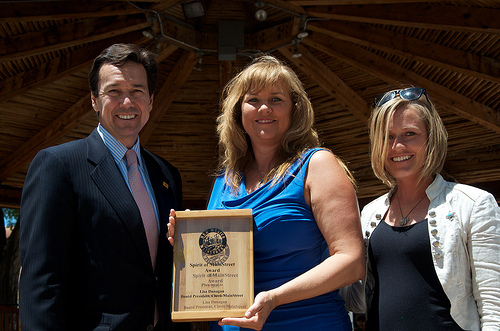 SANTA FE – Economic Development Secretary Jon Barela congratulated ten award winners at the New Mexico MainStreet Awards Ceremony in Taos. The New Mexico MainStreet Annual Awards recognize outstanding achievements and exceptional leadership among the state’s local MainStreet organizations and partners. 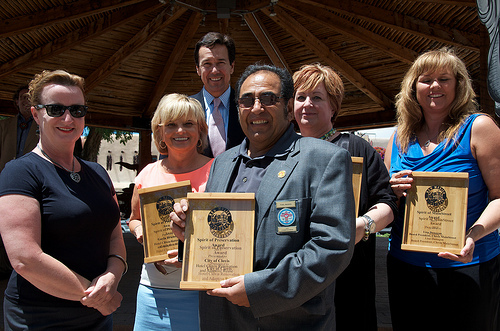 Among this year’s awardees were the City of Las Cruces and the Downtown Las Cruces Partnership, receiving the Award for Community Economic Development, given by Secretary Barela. 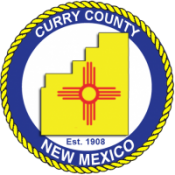 Four new communities were inducted into the program this year as Emerging Communities – Gallup, Harding County, Albuquerque’s Barelas neighborhood, and Bernalillo County’s South Valley – bringing the total to 27 MainStreet communities statewide. Both the Belen MainStreet Partnership and Taos MainStreet graduated from “Emerging” to “Start-Up” status this year, marking the achievement of certain organizational benchmarks within the program.